Glad it helped you out, Craig! the only inconsistency with it (or maybe I'm doing something wrong) is that for some servers the sitemap.xml gets generated with the server IP in the URL (for ex: instead of putting http://uat.testing.com/Our-places.aspx puts http://127.0.0.1/Our-places.aspx , ignoring what I entered in the serverURL, while in others it takes the value from there or if I leave it blank it takes the correct DNS name. Do we know why and how to solve that? am I missing a setting somewhere? It’s working great. Thank you for posting this. Do you make the change to the config files on the CD side, the CM side, or both? Tried just the CD side and it didn't work. Rachel: You should be able to just make the change on the CD side. If you don't update the CM, it will just create the sitemaps on your CM server as well, which doesn't hurt anything. I'd suggest to examine the Sitecore logs on CM and CD to see if you can see what might be causing it to not work. 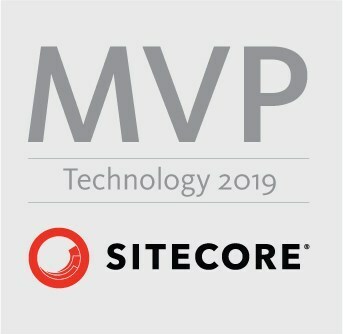 No, you don't have to run through the 'full' install via the Sitecore interface. Just manually copy up the Sitemap XML DLL and Sitemap XML config file and this should work.